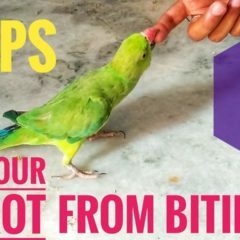 Bird Tameness is back with another “How To” Video !. A LOT of Bird lovers and PW’s Fans have requested this video to be made!. Parrot Whisperer decided to teach one of his very own birds, Igor, an adult Male Quaker Parrot to flight recall!. Igor is a re-homed abandoned bird who has never had any prior experience with Flight-recalls/target training or such. 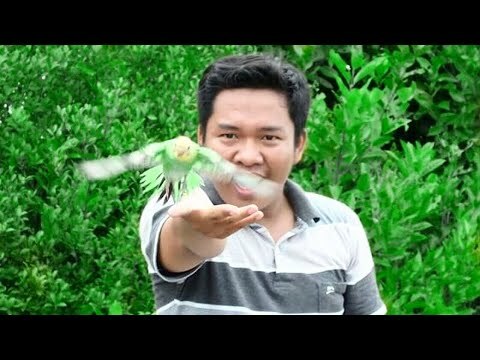 Parrot Whisperer demonstrates how he taught one of his very own birds to fly to him on command in 4 DAYS! and how every bird owner following this video could do it!. Patience, edication, repetition, time and consistency are the key components to successfully teach your bird/prrot to be flight-recalled. For guranteed results, please follow this video in detail and ensure proper research!. Like this video if you found it useful & share to help other bird owners teach their bird/parrot be flight-recalled ! ➤ Subscribe to PW on Rumble for more videos ! 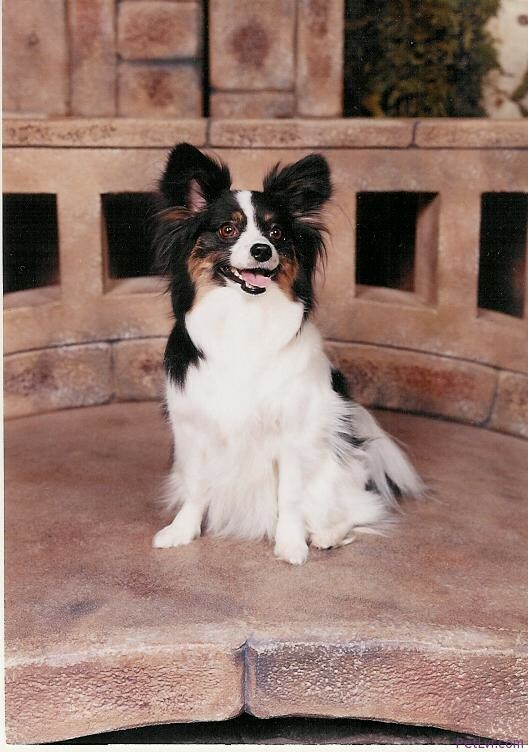 what are good treats for quakers? The thing is, I can't get my bird to stay still on a perch like that to begin with. As soon as I bring him out of the cage he either signals for me to take him back inside, or he flies around the room, perching on anything that's tall (like wardrobes). How do I get him to sit still for training? I just got my budgie today, and he's already used to humans. I already managed to teach him to step up on my finger, fly to another perch, and (sort of) shake my hand… well, my finger. Even though he learned these easily, he still won't recall, but I'm sure that might take a bit longer. By the way, his name is Zephyr, and I'm pretty sure he's about 2-3 month old. i m wondering how he Understanding your English ? what biscuits were you using for treats? Omg you've got to teach him how to bring the remote control. wait…does anyone know what type of parrot was in the thumbnail?? ?